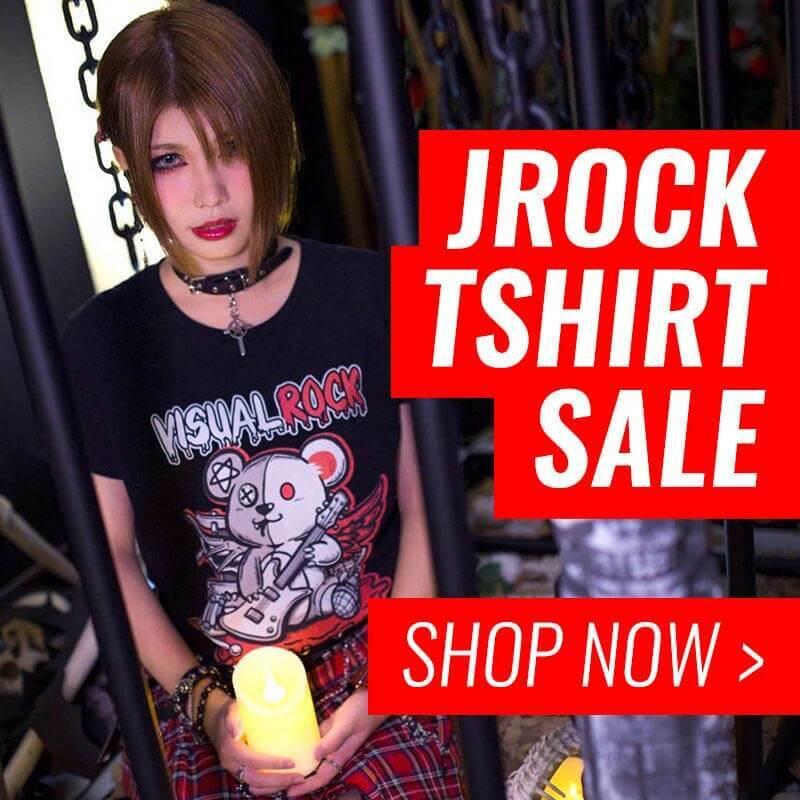 Get a taste of Jrock's most impressive bass solos! Get a taste of Jrock’s most impressive bass solos! When looking to form a band, one of the most important positions that needs to be filled by a skilled player is bass. Ironically, this position is probably the least popular and less recognized among rock listeners around the world, especially by casual listeners. However, a good bass solo can take a good song and make it an incredible one. This is why today we want to put a few bassists on the spotlight and show you the most impressive bass solos Japanese rock has offered us along the years. These are not in any particular order, so just sit back and get ready to listen to some incredible bass. The videos are set to start right at the solo, so no need for you to listen or search throughout the entire song. When Masashi joined Versailles, he brought some mean bass lines with him, creating a fresh and unique sound for Versailles. Masquerade, a song from the band’s 2011 album, Holy Grail, is a prime example of his incredible talent, and its among one of the most memorable bass solos from Masashi’s tenure with Versailles. Signal is a band that unfortunately already disbanded a couple of years ago, but they left us this gem of a bass solo to remember them by, courtesy of bassist SHION. The solo, from the song that shares its name with their 2011 single, Glow Back Over Scars, gave that funky spin to a brutal song with incredible harsh vocals and twin guitars, making the song one of their most memorable from their short-lived journey together as a band. The shameful part of this story is that a few days before their last live, SHION would run away with a large sum of the band’s earnings, ruining his chances of ever returning to the scene with another band. BAND-MAID has been gaining a lot of attention around the world lately, and it should come as no surprise, for they are an incredibly talented quintet. They recently performed in London, and are to play in Mexico in October as well. Here, we take a look at their first release, Ai to jonetsu no matadoru, and give full points to the song, Thrill, which captivated many with Misa’s incredible bass talent. SID is one of the most successful visual kei bands in Japan, and their popularity is such that vocalist Mao and bassist AKi have been able to launch their own solo careers. The immense audience present in this live is another piece of evidence of their popularity. Speaking of bassist AKi, there’s no doubt he’s a great bassist, and he proves it with this funky solo in their song, Cosmetic, released in 2010. We end this list of impressive bass solos with yet another Versailles song! This song yet again exudes Masashi’s incredible ability with the bass, and makes the song, Ayakashi, from the single Rose, one of my personal favorites from the band. You guys should be excited about the band’s comeback and new material in their upcoming album, slated for a September release. What are your thoughts on this list? Do you know of other songs that have an incredible bass solo? If you do, let us know!